SEO plugins are a great tool for optimizing your WordPress blog, but how much of a difference does that green light really make? While Yoast SEO is the industry standard for a reason, it should be just one tool in your SEO arsenal – it shouldn’t be your whole SEO process. The appeal of Yoast SEO is how easy, straightforward, and convenient it makes optimization: just check off these items on a list, and your post will rank higher! SEO isn’t quite that simple – but it doesn’t have to be difficult, either. Here’s how you can go beyond the green lights to optimize each post, in three simple steps. The first step to optimizing any blog post is deciding which keyword to target. Whether you try to find keywords that match your existing topic ideas, or use your keyword research to come up with new ideas is up to you. High volume: You should try to choose keywords that are regularly searched for by a large number of people, in order to get the most traffic possible from your efforts. Low competition: Knowing the most popular keyword won’t help you if everyone’s already trying to rank for it. Avoid trying to compete with big companies with big SEO budgets. Relevant: Your keyword should be something that your target audience will search for, and it should be related to your blog. It won’t help you to rank high for keywords that your target audience isn’t interested in, or that have nothing to do with your niche. The trick is in balancing high volume and low competition, while staying relevant. Targeting individual “long tail keywords” with each post is usually a good strategy if you don’t have a huge SEO budget. A long tail keyword is a longer search phrase that’s searched less often, but has very low competition. If you target multiple long tail keywords with your blog, you’ll end up ranking high for a variety of keywords, instead of trying to rank your entire blog high for one big high competition keyword. You can also choose to target more than one keyword per post. Just make sure they’re closely related to each other, and represent the same (or very similar) intent on the part of the searcher. You might use your related keywords for your subheadings, for instance. However, Yoast won’t let you enter more than one, so you’ll have to choose one primary keyword to target with Yoast. In order to get the data on keywords, you’ll have to use a keyword research tool. That’s because the tool was built with advertisers in mind, not bloggers. Still, it’s a good tool to start your research with and get a ballpark idea of the search volume of each keyword. AnswerThePublic is a unique tool that gives you beautifully presented and incredibly helpful keyword suggestions. Just enter a word or phrase, and you’re presented with the most common questions searched for, plus tons of keywords ideas from A to Z.
Yoast provides a free tool on their website that uses the Google Suggest functionality to suggest related keywords for you. Just type in a word, and it will come up with a list of keywords for you to consider. On-page optimization includes everything you do on your website and blog post that will help search engines to understand what you’re talking about and match your post with the right searchers. This is where the Yoast SEO plugin really shines. Following the checklist provided with the Yoast plugin and getting that green light for your carefully chosen keyword is a great start to ranking high in search results. Off-page optimization refers to anything you do off your website to encourage Google to rank you higher, such as getting mentions and links on high-quality websites across the web and on social media. This is something that the Yoast plugin can’t help you with, but it’s a huge factor in how Google determines search rankings. Don’t be afraid to reach out to other bloggers and ask them to share your best posts with their readers, or to offer to do a guest post swap. Check out How To Achieve Incredible Results With Blogger Outreach for tips on conducting an effective outreach without being spammy. You may have all green lights on your blog posts, but don’t be fooled into thinking that’s enough to rank high in search results. 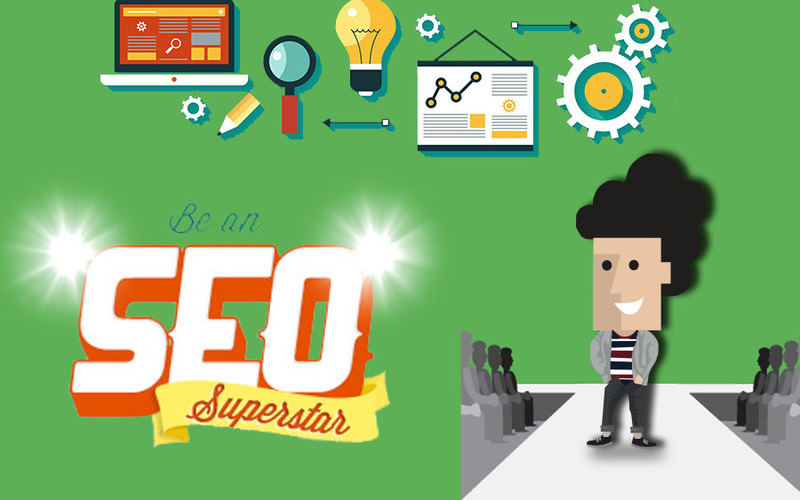 While the Yoast SEO plugin is a great tool, it’s just one part of the whole SEO process. Start going beyond the green light today by researching keywords for your next post, and don’t forget to promote your posts after they’re published! According to me, “modifies” means H3 should be a subheading of H2 and H2 should be a subheading of H1. It would be more easier for me to understand what it means if I knew the original sense of the sentence. Indeed, Guest blogging is surely time consuming but the results you get with it is more than what you can achieve after blasting emails to your users. Thanks for mentioning me in such esteemed company! I really appreciate it . Helpful information. Great blog post. As SEO is consider how search engine works. what keywords typed into search engine , Its important to use some kind of keywords which is most people used for search, so that you get most possible traffic. we can use some keyword planners as you mentioned above. there are some categories of keyword which can use as requirement. 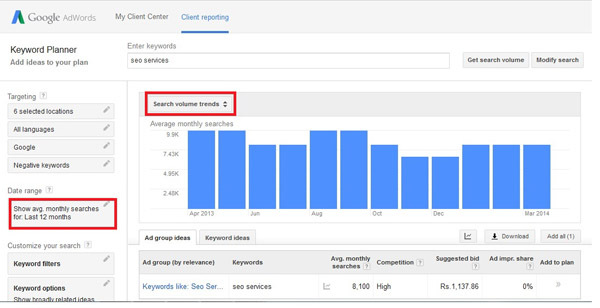 you describe long tail keyword, which is good if you don’t have massive budget. Overall great content. Thank you for sharing.